When I heard the familiar sound of the UPS truck, I grabbed my four-wheeled cart and headed for the gate. The driver pulled down a large box that weighed almost 90 pounds and then loaded it on my cart. Back home, I opened the box, checking the condition of the parts, before looking at the construction manual. Once my husband got home, we took it all out of the box and started to put it together. It only required a few hand tools and was easy to assemble. My husband was impressed with the weight and size of the motor. It took us 15 to 20 minutes to put the Yardbird Chicken Plucker together. I really like the solid rubber tires on it, that made it so easy to move around. The stainless steel construction of the tub was very impressive also. 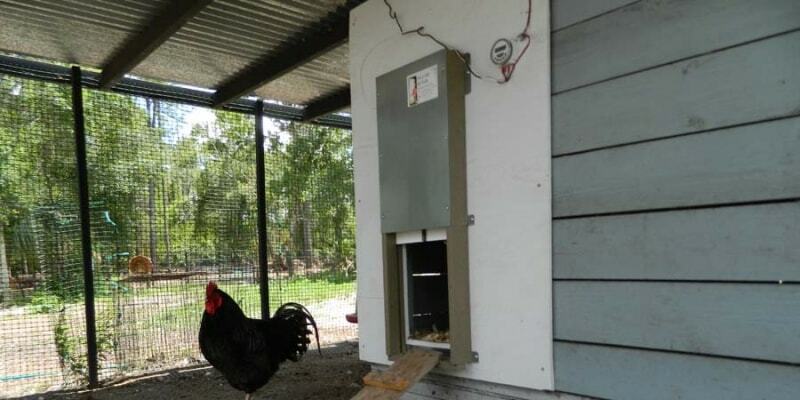 Now I had to make some phone calls and get some Broiler chicks to test this machine out on. 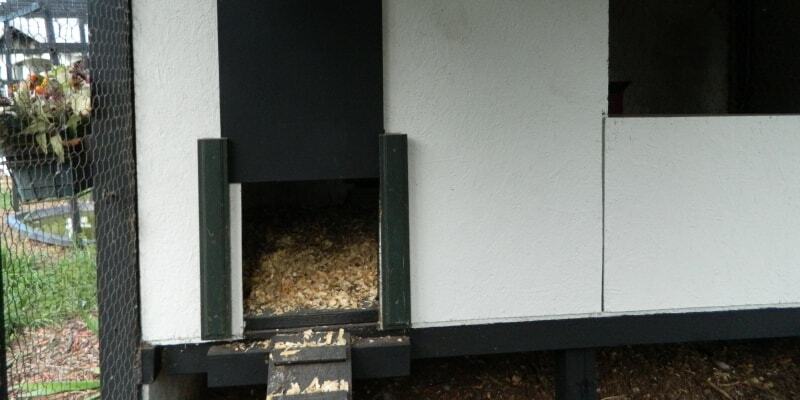 We had less than six weeks, so they needed to be chicks that would grow quickly and soon be ready to process. Stromberg's Hatchery was happy to send us 25 of their fast-growing white Broiler chicks, and they arrived the following week. When I picked them up, they looked great and were already heavy for being just two days old. The next five weeks went by quickly, and the chicks turned into chickens before my eyes—it was amazing to see. At this point, I made arrangements with a friend—Christina Smith, or Chris—who was teaching me how to process our ducks and quail. She was happy to come down and test out the Yardbird Chicken Plucker with me. Last time we processed birds together, we used a homemade plucker and had feathers going everywhere—this was going to be different. On a Saturday morning, my husband and I got everything ready. We started heating up a 16-quart pot of water on top of the outdoor stove for scalding the chickens to make the feathers release easier. Cutting boards, freezer bags, and a large cooler with ice were all ready. And, of course, we had to get the Yardbird Chicken Plucker ready. It required a an electrical hook up and a water hose. We have the kind of long hose nozzle that that allows you to remove the tube with the spray head, so we we able to hook the handle to directly to the Yardbird and still turn the water off and on without having to constantly go back and forth to the main shut off valve at the house. You can achieve the same result by attaching a valve to the tub and then attach a garden hose. If a Y-valve is used, a second hose can be used for wash down and fill the scalding pot. Once my friend Chris arrived, we were ready to begin. I set up our work area that included a small fenced yard nearby with shade for the chickens to make it both comfortable for them and convenient for us. Chris started by humanely dispatching the chickens. When five or six were done, we moved onto the scalding process once the water reached around 145°F to 155°F. Now it was time to start up the Yardbird Chicken Plucker. I turned the hose on and flipped the toggle switch that starts the Plucker. It ran for a few seconds before shutting off abruptly. I thought we tripped a breaker in the house, but a quick check of the breaker box indicated that wasn't the case. My husband came over to take a look and figured out that the Plucker was on a slight downhill angle, and this was allowing water to run directly on the motor. As a built-in safety measure, it shut off so we wouldn't be harmed. My husband turned the machine around to allow the water to flow away from the motor, hit the motor's reset button, and turned the Yardbird back on—it was working! It sounded fine, so we tried it out. With the motor running and water turned on, we brought over the first two chickens. We dropped them in, but shut the motor off too soon, leaving some feathers. Starting again, we dropped them in a second time and they came out perfectly, bringing a big smile to both of our faces. We kept going, continuing to scald and pluck the remaining chickens. Most of the wet feathers came out of the bottom of the machine in a neat pile, a nice contrast to our homemade plucker that left feathers everywhere. Plucking the 25 birds that we processed went very quickly. 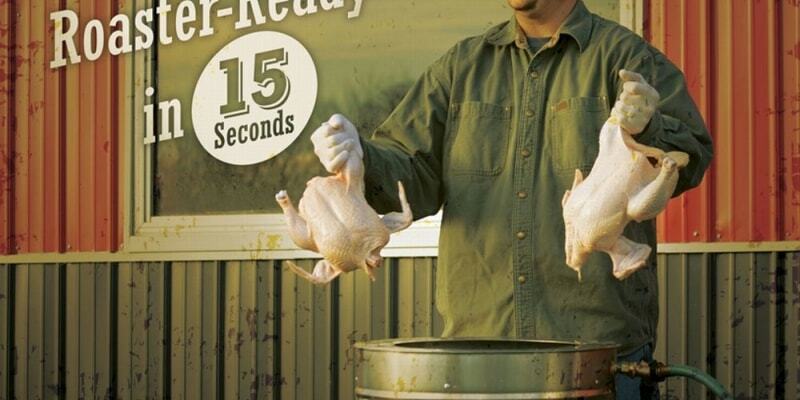 Yardbird's claims of plucking 2 chickens in 15 seconds seems right on. I would say it was a great success, and Chris said it was "awesome!" 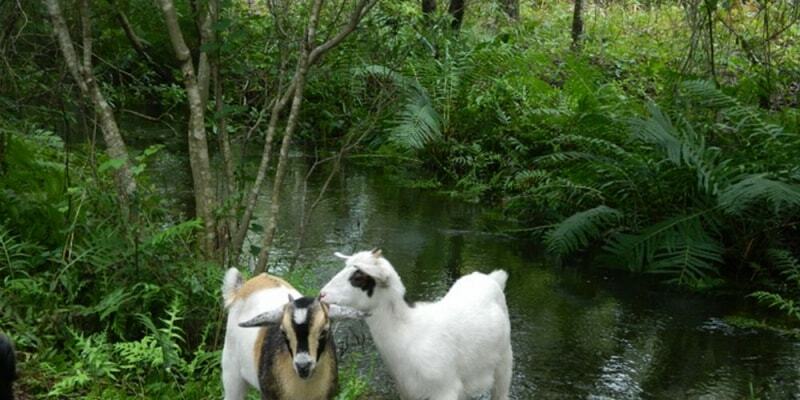 Lisa Pedro, aka Christmas Chick, hails from Christmas, Fla. Lisa and her husband of more than 33 years own Fort Christmas Farm, where they raise a variety of poultry including chickens, guineas, quail, and ducks.